These Lidding Films are available with different specifications and also can be customized as per your requirement. While manufacturing your lidding film we ensure that it is cost effective, designed as per your requirements, includes the logo if you require, printing can be customised as per your requirement. 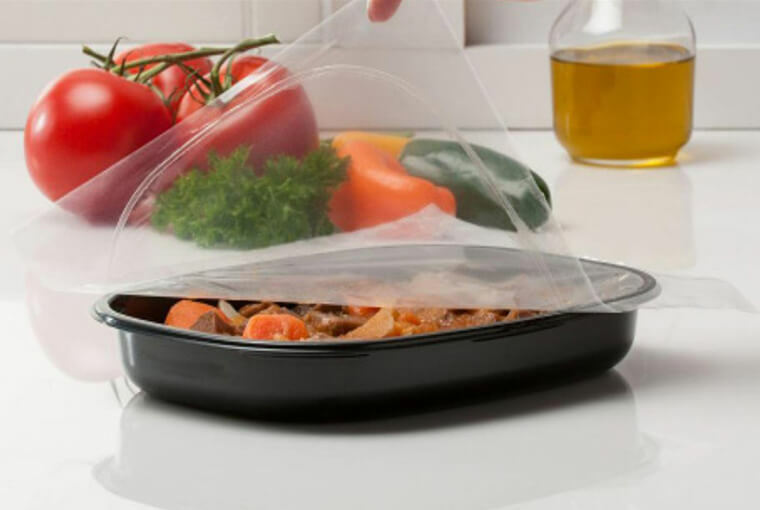 The variety of lidding films that we offer has different application areas which include different level of coatings, thermoforming, pasteurizing, for laminates on sauces and jams, and for films that are resistant to boiling.